Greetings pals & happy first week of November to you!! 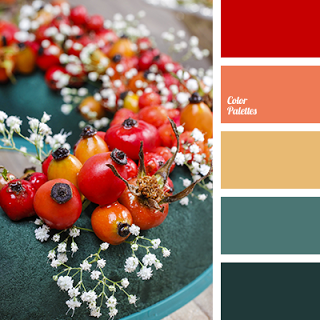 This week we have an autumn colour palette challenge for you. I struggle with colour palette challenges, this is a perfect example of how and why. I kept adding shite til I was sure I had at leaset some of the colours in there and ended up with an overcrowed clusterf*ck of flowers, butterflies, stars, banners and doilies...meh...I still kinda like it! oh what a pretty card!!! i would never have guessed that you struggle with color challenges!!! Haha, your post made me laugh. I also struggle with color challenges... just like sketches. I either am in the right mindset and bust it out (rarely) or I avoid them! Well done, you succeeded here! It is not a clusteref*ck! 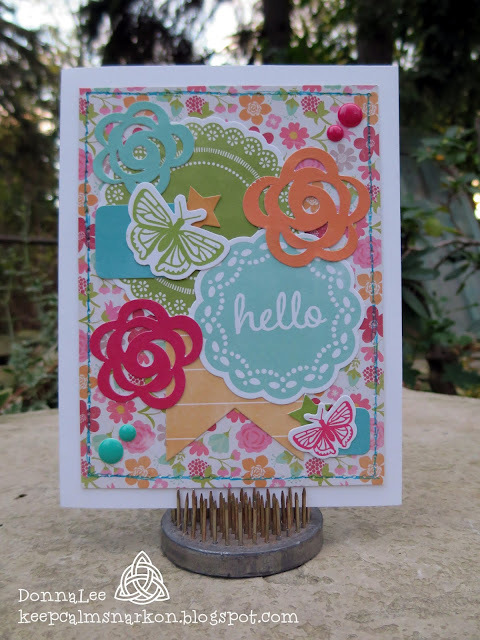 Donna, love your card, the doilies are so beautiful in those colors, awesome pattern paper in the background too. Yep, there are always TOO MANY COLOURS on colour challenges. But I have to say, your card looks great! Colourful and pretty.